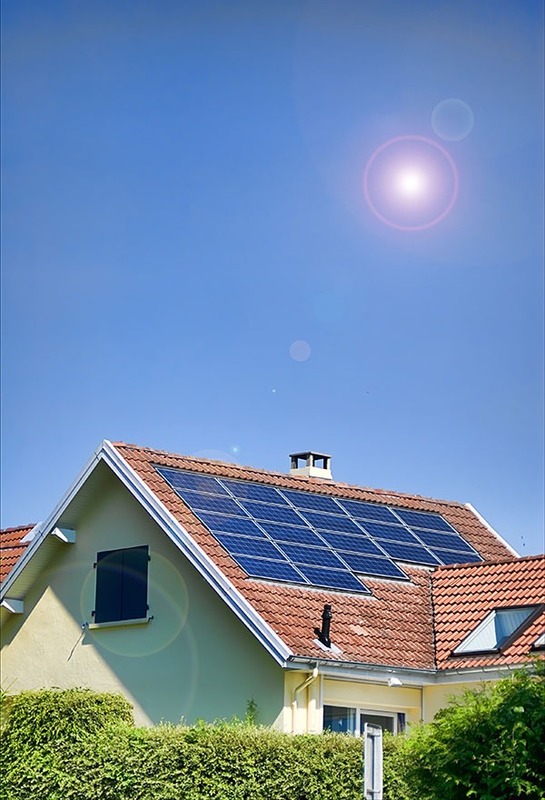 Renewable energy is a hot topic for most of the population, as everyone likes to find the most efficient and cost-effective systems while still helping to save the planet and reduce the strain on non-renewable energies. Since renewables first became popular, our team have been working with households all over Hampshire to make their homes greener while reducing their utility bills. Our showroom contains the range of Worcester Bosch’s renewable and energy-efficient heating products – come down and take a look, or contact us for more information before your visit. NEED SOME ADVICE ABOUT RENEWABLES? Air Source heat pumps have been used in Scandinavian countries for over twenty years as they are an incredibly efficient way of using the outside temperature to give heating and cooling within a building. An air to air heat pump is an all-in-one heating and cooling system that is designed to provide year-round comfort. The Greensource Air to Air Heat Pump converts the energy from the air outside into heat and then circulates warm air internally to provide a comfortable temperature inside the home.